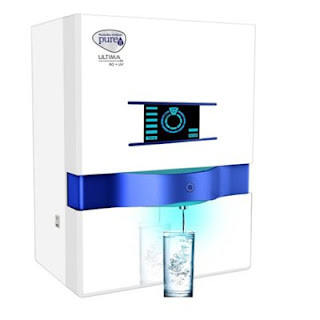 Amazon is selling HUL Pureit Ultima RO + UV Water Purifier Rs. 14063 (HDFC) or Rs. 14563 only.